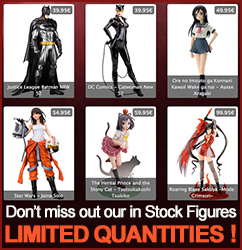 In this category you will find every month the several new figures released that are entering our stocks. Note: All of those are in LIMITED QUANTITIES ONLY! You can also have a look at our pre-order page and be sure to see all our newest figures from various Anime, Comics and Movie licences. 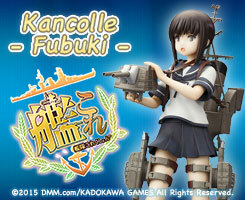 Pre-order in order be sure to get favorite figure before it runs out of stock. The great characters from Yu Yu Hakusho are back in the ARTFXJ Series! Next character is Yusuke Urameshi! Demon Fox Kurama from popular anime series Yu Yu Hakusho. Inspired by the character design from Batman the Animated Series, Batman’s infamous nemesis — The Joker — is finally joining Kotobukiya’s ARTFX+ line!